The growth of disc golf is stronger and steadier now than ever before. It’s growing so fast, in fact, that it’s important to recognize and address one simple fact: as the number of new players who choose to spend their free time out throwing discs in parks increases, the number of new courses in the ground must grow right along with it. It’s balancing act that can be hard to manage for even the most organized city planner, but the truth is that this harmony must be maintained in order to keep a certain level of peace and safety across the disc golf course universe. 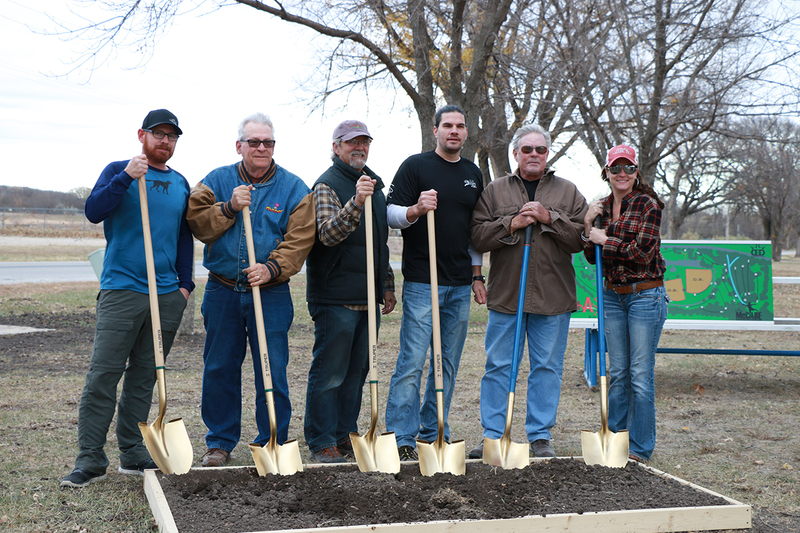 Who has the means to meet the demands of the growing number of new disc golf enthusiasts? Eric McCabe, an accomplished and experienced course designer. Eric McCabe is the 2010 Professional Disc Golf World Champion and is a world-class course designer who is based out of Emporia, KS. As the father of the Glass Blown Open and the designer of the courses used during both it and the 2016 PDGA World Championships, also held in Emporia, Eric has produced quite an impressive resume for himself. 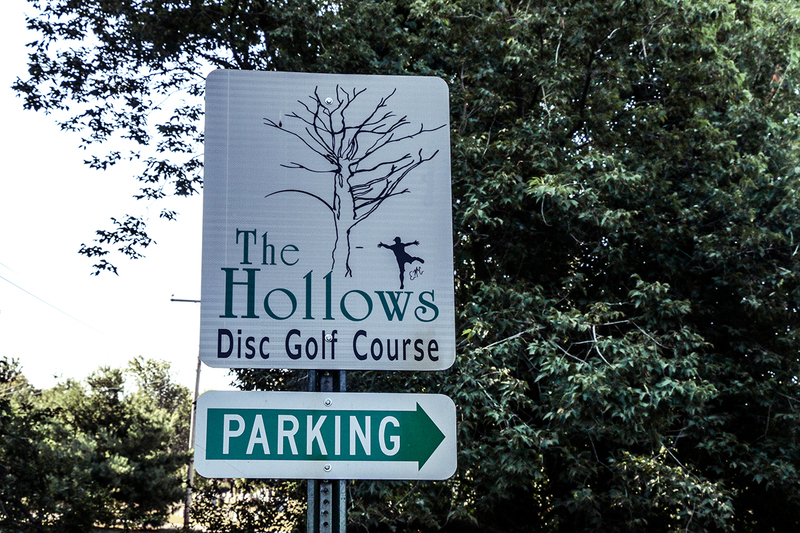 It’s impressive enough for Don Pinard and Andy Vachon out of Manchester, New Hampshire, as they decided to bring Eric in to help with the design and installation of the highly praised and heavily wooded Hollows DGC last year. Others like Warren and Susie Harshman at Clover Cliff Ranch trusted Eric with a complete redesign of their course, as McCabe transformed their property into an epic 18 hole masterpiece. McCabe understands the nuanced way in which quality, safety, and flow affect course design. These elements heavily dictate and shape what he determines to be the best possible design in order to suit the needs and requirements of any given project. Many a disc golfer has felt that they knew best, choosing to design and install disc golf courses without the proper experience and understanding of the game, only to find that their poor design choices ultimately led to sub-par results. The implications of poor course design are real and can mean that innocent bystanders run the risk of getting hit with discs or tournaments result in poor attendance due to a reputation of long walks and back-ups. Whichever pitfall your course may fall into, it’s not too late to bring Eric in to help with the redesign and to improve the overall experience of players and others who use the park for recreational purposes. When you’re ready to give your land the very best, place a call to Eric McCabe. The course, and its players, will thank you.